Yoga for pregnancy and beyond! 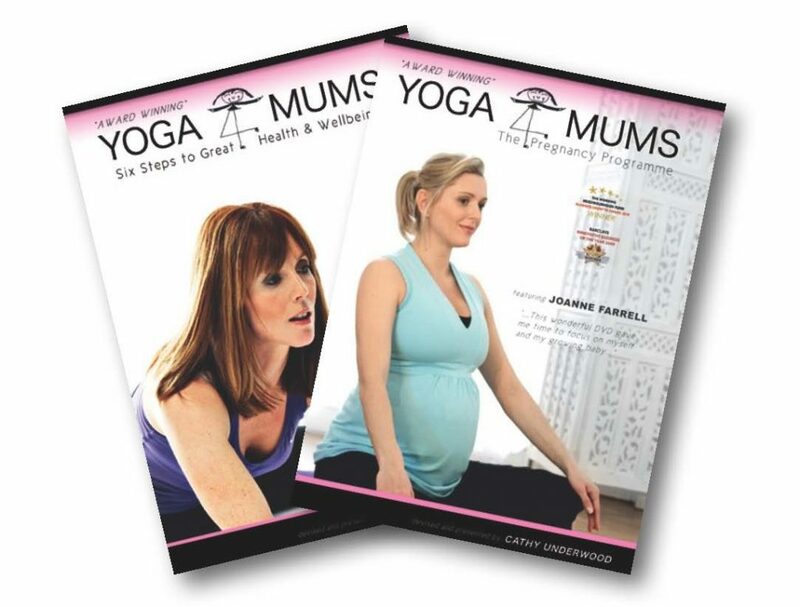 Our Pre & Post Natal Yoga collection includes two exclusive Yoga4mums DVDs specifically designed with mum in mind. Includes techniques to prepare mentally and physically for your birth, toning and conditioning exercises to strengthen the pelvic floor, breathing techniques and lots more to help you get back into shape! Yoga 4 the 2nd trimester and beyond!